Senate liberals hit pause on Iran sanctions sprint. All Tim Kaine is saying is give diplomacy a chance. On Jan. 10, BuzzFeed’s Rosie Gray broke news that it seemed other national security hacks had slept on. A “Senate aide close to the process” told her that a new Iran sanctions bill from New Jersey Sen. Bob Menendez and Illinois Sen. Mark Kirk had more than 67 votes. If true (and CNN’s count was even higher), a sanctions bill that would upend the Geneva deal with Iran could crush a presidential veto. Kirk held the seat once occupied by Barack Obama; Menendez was elevated to the top of the Foreign Relations Committee when John Kerry went to the State Department. The story told itself. - Both Arizona Sen. Jeff Flake and Kentucky Sen. Rand Paul confirmed today that they’re undecided. A story in the neoconservative Washington Free Beacon had cast Flake as the “lonely” Republican holdout, after a warm statement on the bill came from Paul’s office. But when asked about his support, Paul slid into an elevator and said, “We’re still looking at it.” Flake was a bit more robust in his explanation. - Democrats from safer, bluer turf are starting to explain their reluctance to endorse the bill. 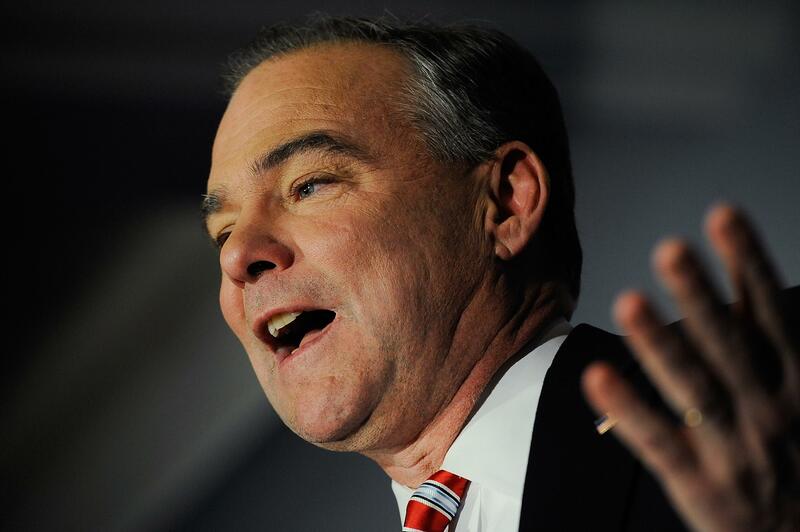 “My belief is that we need to give diplomacy a chance,” said Virginia Sen. Tim Kaine. “Right now we’re in the midst of the first serious discussion with [Iran] in a long time.” He didn’t oppose anything in the bill per se, but he wouldn’t sign on yet. In an interview with Sargent, Connecticut Sen. Chris Murphy said much the same thing. Both senators were elected in 2012, in states won by President Obama—Murphy replaced former Sen. Joe Lieberman, who pretty obviously would have taken another tack.